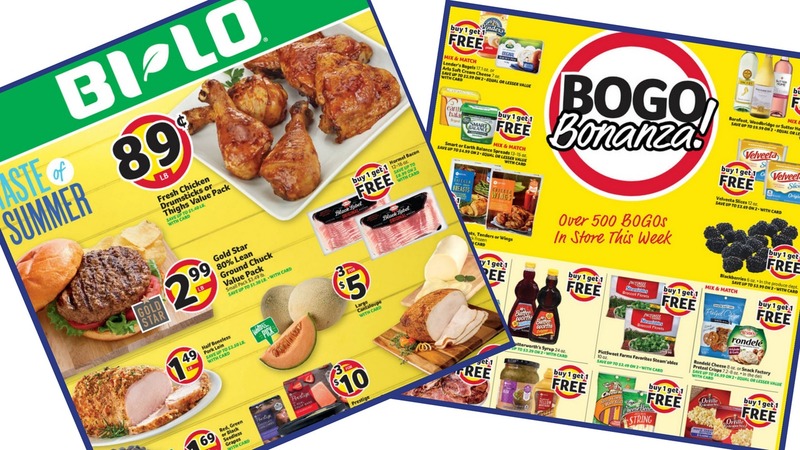 Start getting ready for all the deals in the Bi-Lo starting 8/15. It’s a normal ad with quite a few buy one get one deals. While you may not be excited about free crab meat and yogurt (and shouldn’t eat them together), there are a few freebies that are even money makers! Check back Wednesday afternoon for a list of extra Unadvertised deals to also grab this week.